Standard - $20.99 Only 4 left! 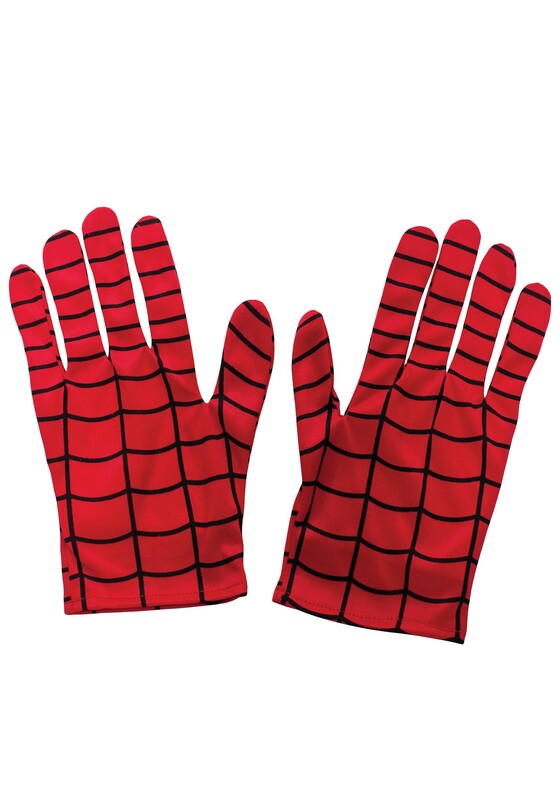 Web-slinging is a tough occupation, requiring rigorous and thorough training sessions. But it can be rewarding for those who put in the work, and we're confident you can do it. Your little Spider-Man-obsessed kiddo will definitely need the right amount of stickiness in his or her fingers when it comes time to climb. Start out with the walls of the bedroom, with all important projects or Lego creations moved to a safe space. This is where failure is encouraged and rewarded with future successes. Next up, practice sessions can be moved outside, to the sides of your home or a sturdy tree. If things don't seem to go so well immediately, don't fret. It's possible that your little one needs only a boost in confidence! If the jump from bedroom walls to trees went well, but falls are common in the transition from tree to 30-story office buildings, well, all we can say is the gloves are needed.